Make chocolate pastry: Combine flour, sugar, cocoa powder and butter in a food processor. Process until mixture resembles fine crumbs. Add egg. Process until pastry comes together. Turn out onto a lightly floured surface. Knead gently until smooth. Press out into a 15cm disc. Wrap in greaseproof paper. Refrigerate for 30 minutes or until firm enough to roll out. Roll out pastry between 2 lightly-floured sheets baking paper until 0.5cm-thick. Line a 2.5cm deep, 22cm (base) loose-based tart pan. Trim pastry, leaving an 0.5cm excess. Prick pastry base 8 times with a fork. Refrigerate for 30 minutes. Preheat oven and a large flat baking tray to 180°C. Line pastry case with baking paper. Half-fill with uncooked rice or ceramic pie weights. Place on hot tray. Bake for 15 minutes or until firm to touch. Remove paper and beans. Bake for a further 5 minutes or until light golden. Remove from oven. Spread pecan nuts over hot pastry base. Whisk eggs, maple syrup, sugar and butter together. Pour over pecan nuts. Bake for 25 to 30 minutes or until just set in the centre. Set aside to cool completely. Combine chocolate and cream in a heatproof, microwave-safe bowl. Microwave, uncovered, on MEDIUM-HIGH (70%) for 1 to 2 minutes, stirring every minute with a metal spoon, until almost melted. Stir until smooth. 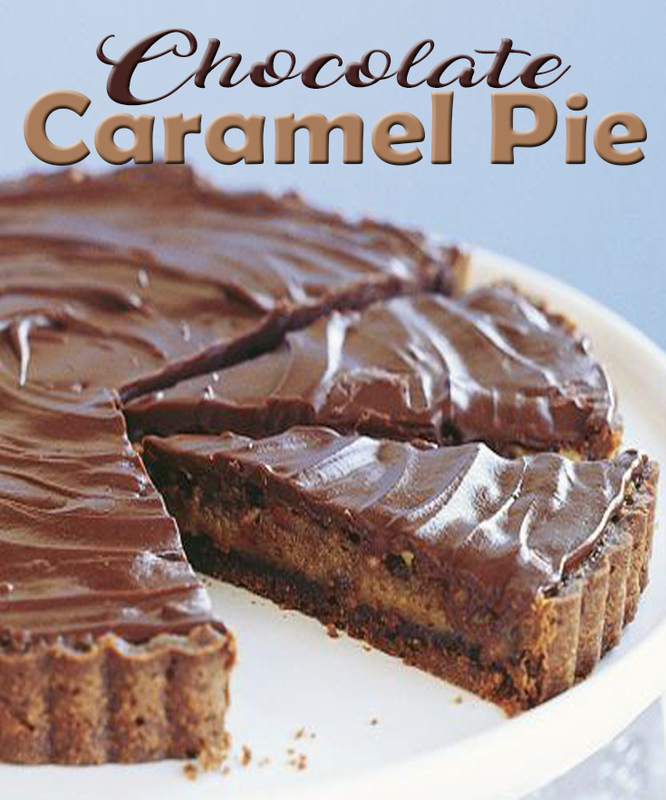 Spread chocolate over pie. Set aside for 3 hours to set. Serve.